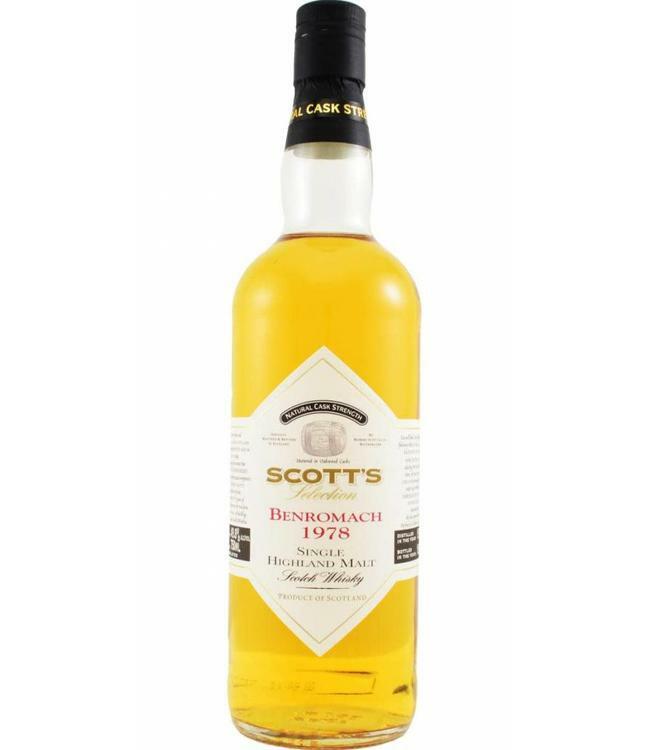 A collector's item, this Benromach single malt whisky, bottled by Scott’s Selection in 1997. You don't often come across a bottle like this. But now in this shop!